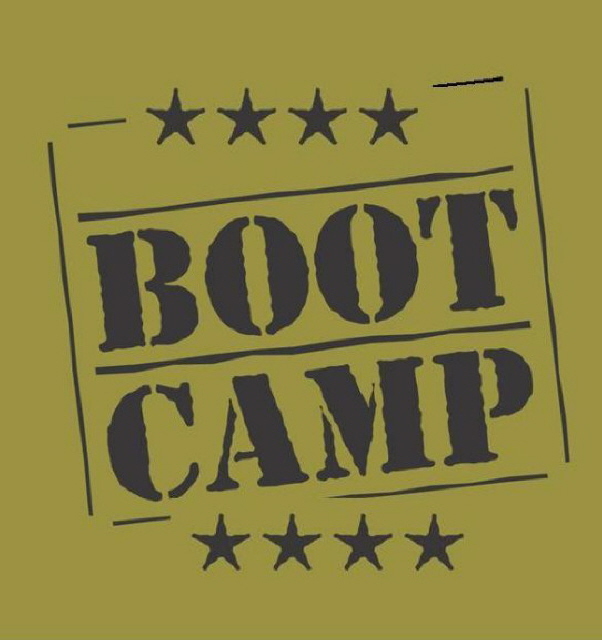 Today I completed my third week of Boot Camp. Last week I complained about my lack of patience and desire to see immediate results, and I resolved to just keep going and surely the results would reveal themselves. Well guess what, I was right! Today was measuring day and with today's measurements I am down 6 inches from last week...with a total of 9.5 in. lost. So my exercise and nutritional choices are paying off. Under advisement from our instructor, I am not focusing on the weight lost because lbs lost doesn't necessarily mean a change in how things look in the mirror (and I'm only looking to lose about 5 lbs total). I'm also stealing Neely's idea to start a fitness blog; although her's will be more informative to her readers, while mine is more of just a diary for me to track my progress. I think it will be helpful to be able to look back if I hit a plateau and see what I did the week when I saw change so I can use some of those exercises again. 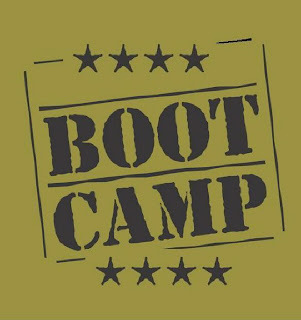 Boot Camp is only 8 weeks and I'd like to continue after May, but I will need some direction. Hopefully this will help keep me accountable. Oh my goodness woman! That's amazing! Good for you! WOW! That's awesome! Good work! I'm glad you're seeing those results you're working so hard for! Good job!! It's very nice to see results! Keep it up!